Stay tuned for upcoming events for Sindh Pakistan Cup in near future. The team of Sindh represents the Sindh province of Pakistan in the domestic One Day cricket tournament - Pakistan Cup. Pakistan T20 skipper Sarfraz Ahmed was the captain of the team in the first season of Pakistan Cup in April 2016. They finished the group stage at third place. 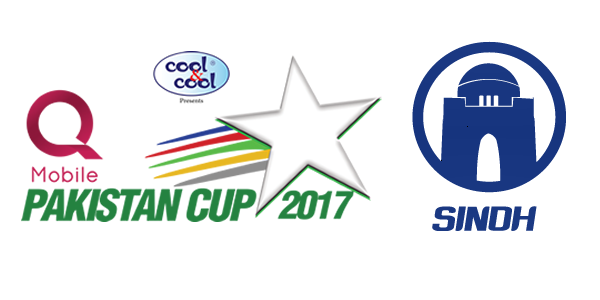 The matches of Pakistan Cup 2017 will be played from 11 April to 5 May 2017. National Stadium Karachi will host the two home matches of Sindh. The Pakistan Cricket Board (PCB) is the governing body for cricket in Pakistan. It is also responsible for the promotion and expansion of the game through its associate and affiliate members throughout the country. Its responsibilities include management of the game at the highest level and the organisation of various domestic tournaments at the national level. PCB also administers the system that provides the maintenance of discipline amongst the constituent members and, by the constituent members, overall cricketing bodies and individuals under their control. PCB is also responsible for coordinating activities in respect of the game of cricket in all manners and ways, including the formulation of the laws of the game, its constituent members and other subordinate bodies and to organise national tournaments and International matches within the country. The selection and composition of cricket teams that represent Pakistan in cricket contests and tours. Terms & Conditions : Organizer Reserved the entry rights. Best Viewed at 1024 x 768 pixels and above. This Page loaded in 0.08725 seconds on Tue, Apr 23, 2019 (13:51).